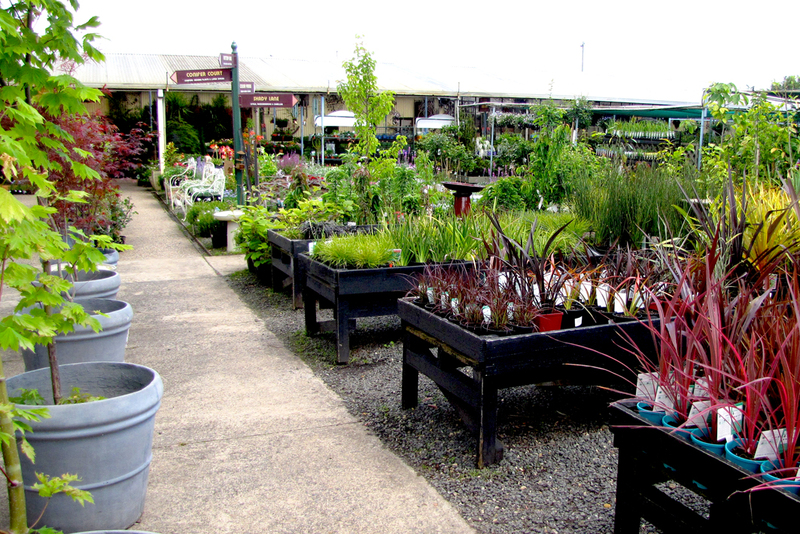 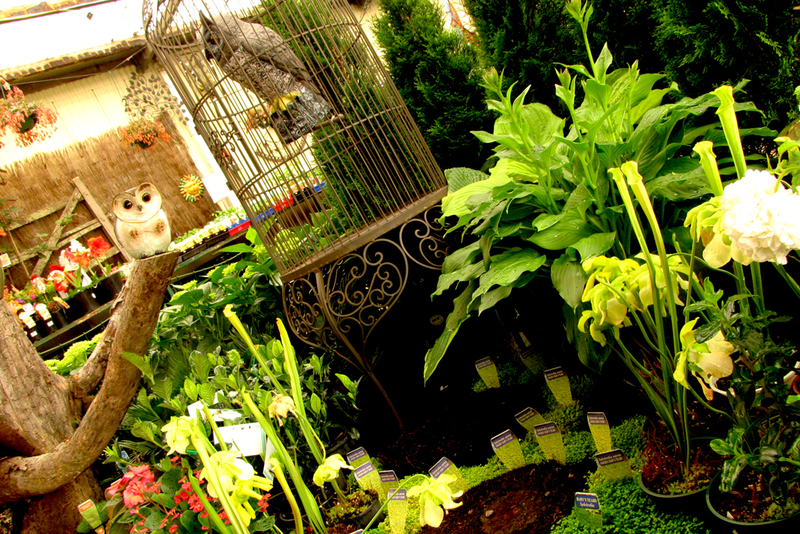 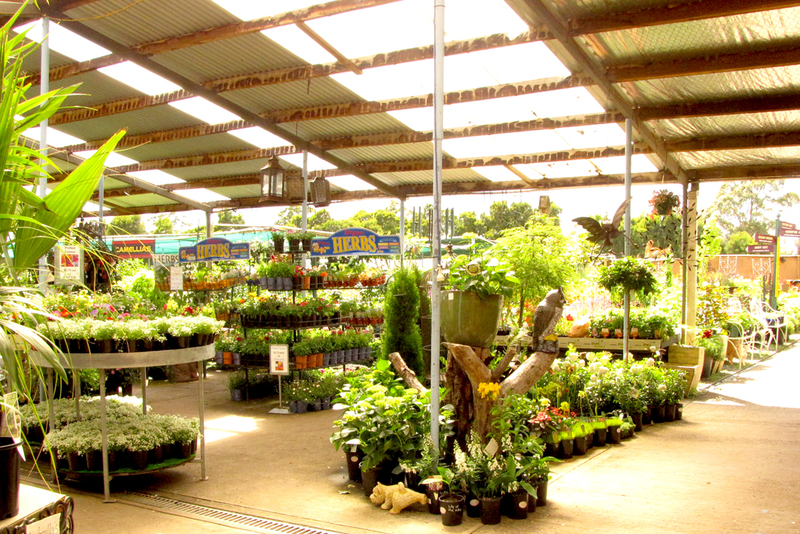 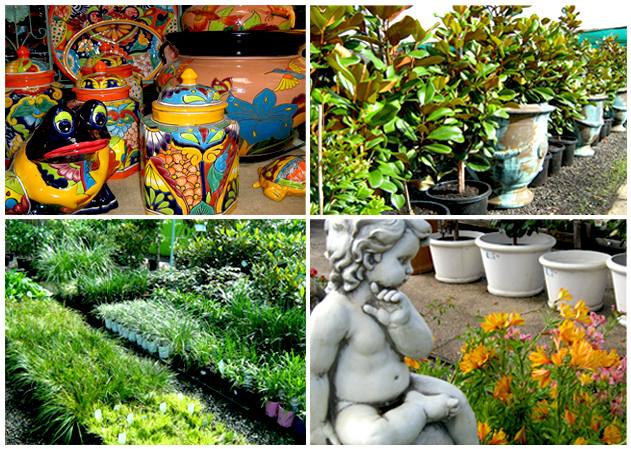 For over 35 years, Tasmanians have been enjoying our retail garden centre. We love to make each visit a ‘new experience’ for our customers, with each display designed to stimulate the mind and tickle the imagination! 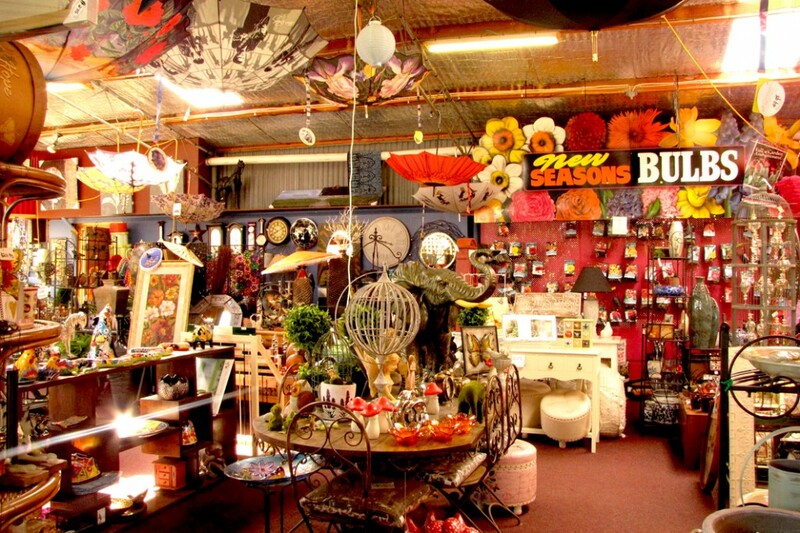 In addition to our enormous range of plants, trees, annuals, perennials, pots, planters and gardening products, we also have a quirky and interesting gift shop.